Orlando (March, 2011) – Alcorn McBride, Inc., the leading manufacturer of show control, audio and video equipment for the theme-park industry, is celebrating its 25th anniversary, an important milestone for a technology company serving the world’s top theme parks, museums and systems integrators. To mark the occasion the company has launched an improved website (www.alcorn.com) with easier navigation and more offerings, including the latest free software downloads and firmware upgrades for customers. 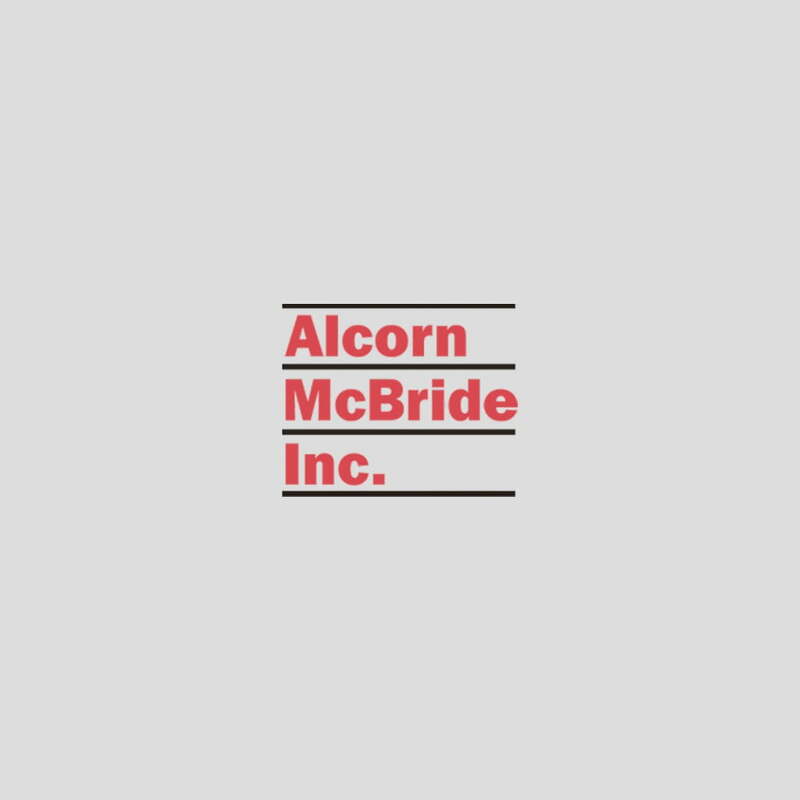 Founded in 1986 by CEO Steve Alcorn who maintains a hands-on leadership role in the company, Alcorn McBride has thrived thanks to innovative product design, longevity among its staff members and unparalleled customer service. The company is well-known for designing equipment in four areas: audio players, including the flagship Digital Binloop multi-channel audio reproducer; video players, including a line of compact Digital Video machines and the ultimate multi-track video player, Digital Binloop HD; lighting control with the LightCue line of playback solutions and the DMX Machine scripted show controller; and show control featuring a dedicated line of versatile, frame-accurate show controllers to accommodate shows of all sizes. Alcorn got into the industry by accident back in the early 1980s. His wife, Linda, (his high school sweetheart) was always “passionate about Disney” and became an Imagineer after her college graduation, signing on as an electronic project engineer in charge of 10 projects at Epcot, then under construction in Orlando. Alcorn became an Epcot consultant himself and, among his tasks, was helping design the control system for Epcot’s American Adventure, “probably the most complex theme-park attraction ever done,” he reports. Steve Alcorn, President of Alcorn McBride Inc.
After Epcot opened, Alcorn, whose first love had been the music business, did a stint as COO of Linn Electronics, inventor of the digital drum machine. But it was an era when American-made electronic instruments were being usurped by products from overseas, and Linn folded. Alcorn decided to combine his penchant for product design and his knowledge of theme parks to launch Alcorn McBride in Westlake Village, California. By providing off-the-shelf audio and video players, lighting controllers and show controllers, Alcorn felt he would be responding to the needs he identified at Epcot. Although many of Alcorn McBride’s products remain in active service that doesn’t mean equipment improvements are at a standstill. “The latest software downloads and firmware updates are available free on our website – they will turn a 15-year-old product into a new one,” says Alcorn. The company has taken advantage of its 25th anniversary to improve its website (www.alcorn.com). It retained the things clients like most, introduced more landing pages for visitors discovering Alcorn McBride for the first time, added resource pages and simplified navigation. The new website offers products by category and spotlights new equipment; it outlines applications by market with popular case studies illustrating each market segment. Resources include a library of product cutsheets, user guides, white papers, architectural specs and mechanical drawings. Customers seeking support can get free software downloads, free firmware updates and watch training videos. Quick links on the easy-to-read home page provide direct access to the information users need.